Paleontologists divide dinosaurs into two groups. The first one is ornithischians. The members of the group are the plant eater dinosaur. Some of them include ornithopods, hadrosaurs, and ceratopsians. The second one is saurischian. It is a lizard hipped dinosaur. 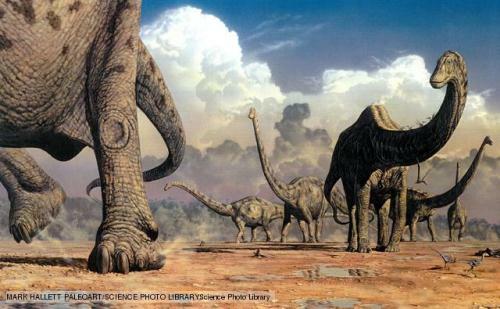 The members include herbivorous sauropods and carnivorous theropods. Even though not all of the Paleontologists agree with the issue of dinosaur evolved into a bird, some of them agree with the theories. 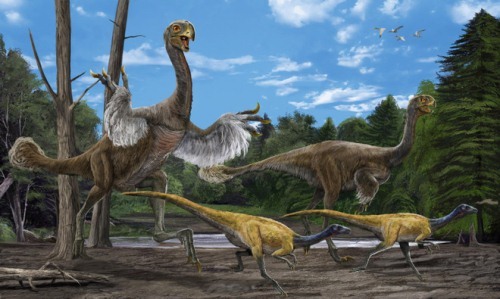 The modern birds resemble the look of theropod dinosaurs. You are wrong by thinking that dinosaur is the first ruling reptile on earth. Before dinosaur, the ruling reptiles were archosaurs and therapsids. 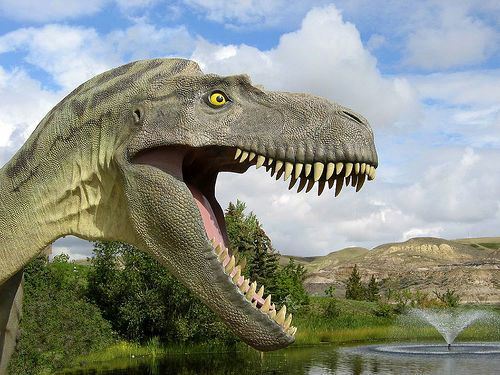 The dominance of dinosaur occurs about 20 million years ago. The fossil of dinosaur remains in the world. You can seem them displayed in various museums in the world. But there are still many other fossils of dinosaur which have not been discovered by paleontologists. But they are not the biggest animals in the world. Look at blue whale facts to know the biggest animal on earth. Not all dinosaurs are included are cold blooded animals. Some of them are warm blooded animals. Just like modern reptiles, dinosaurs are ectothermic. They get the heat from the environment. But some carnivorous dinosaurs are expected to be warm blooded animals. They are active and perform predator lifestyle. Both dinosaurs and mammals live in the same period. 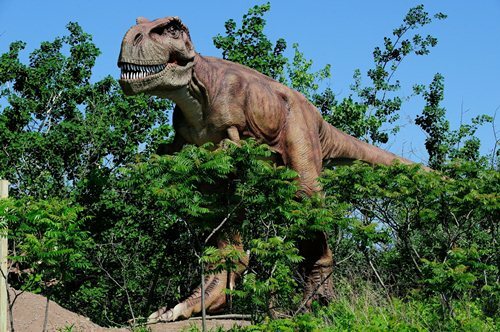 To stay survive, many mammals live in a high tree to hide from the predator like velocilaptor or T-rex. Check mammal facts if you want to know about it. Pterosaurs and aquatic reptiles were not dinosaur. They are not categorized as reptiles. When you hear dinosaurs, you will be scary with the big body. They can eat you because you think that all dinosaurs are carnivores. You are wrong for more dinosaurs are vegetarians. 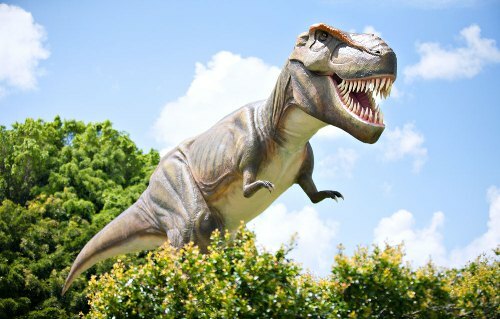 The carnivorous ones include Giganotosaurus and Tyrannosaurus Rex. The size of brain determines the intelligence of an animal. Stegosaurus is a plant eating dinosaur which has a very tiny brain. The carnivorous dinosaurs have to use their agility, smell, eyes and speed. They have bigger mass of brain to reflect the ability and intelligence. This animal is considered as one of the successful creatures which can dominate the earth for more than 150 million years. Dinosaur appears in various movies like Jurassic park. Not only adults but also kids will like to know more about the big creature. Do you have any fun information to add on the facts about dinosaur?